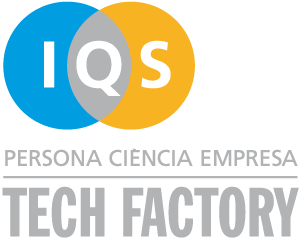 IQS Tech Factory provides support to entrepreneurs working in entrepreneurial projects. as well as through one-on-one mentoring sessions. An initial project assessment helps us identify and define your current needs. which will then help you accelerate your venture. Contact us if you’re working on a venture aligned with one of our sectors. We would be glad to hear about it and help you to develop it further.